A troupe performs xoan (spring) singing originated from Phu Tho Province in the framework of VITM. 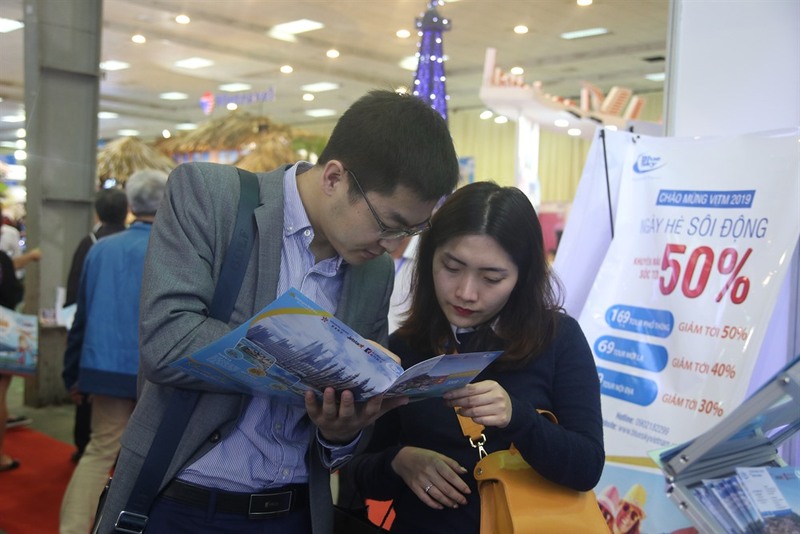 HA NOI — The Viet Nam International Travel Mart (VITM) wrapped on Saturday, with travel firms hailing its success. 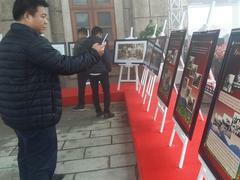 “During the four-day event, we had 500 tourists registering to visit the DPRK,” said Nguyen Cong Hoan, director of HanoiRedtours Company. 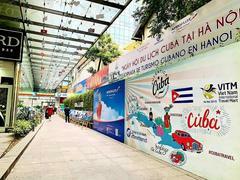 Hoan said the Trump-Kim Summit and Chairman Kim Jong-un’s State visit to Viet Nam had boosted tourism to the DPRK. A charter flight between Ha Noi and Pyongyang will be launched in June following a MoU signed between KITC and Hanoitourist Company. Phung Quang Thang, director of the company, said the tour would cost about VND30 million ($1,500) for a five-day trip. Bui Luu Thu Mai, director of Blue Sky Travel Company, said VITM had provided a big opportunity for enterprises to find customers and partners. 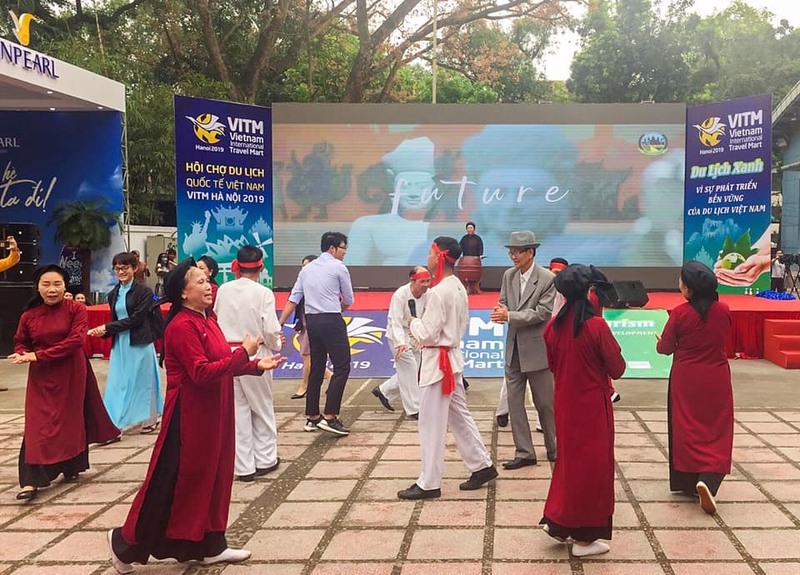 The VITM, which ended on Saturday, attracted 30,000 customers with a turnover of VND322 billion ($14 million), according to Vu The Binh, a member of the organising board. “This year, the VITM welcomed 500 enterprises from 47 cities and provinces; and 27 countries and territories,” Binh said. On the occasion, the Viet Nam Administration of Tourism (VNAT) signed a MoU with Vietjet Air to enhance co-operation to boost tourism and promoting the country’s image to the world. 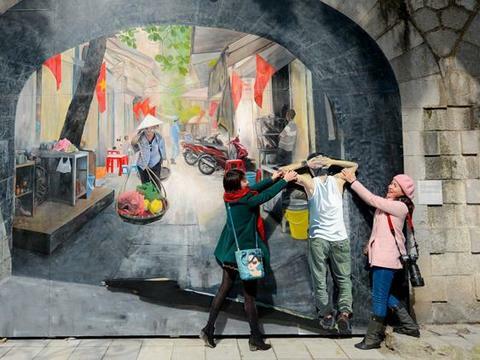 “Vietjet Air join hands with VNAT to take part in international travel marts across the world and organise promoting tourism programmes abroad," said Ha Van Sieu, vice chairman of VNAT. “We expect that Vietjet Air will help connect Viet Nam to the world through more direct flights,” said Sieu.